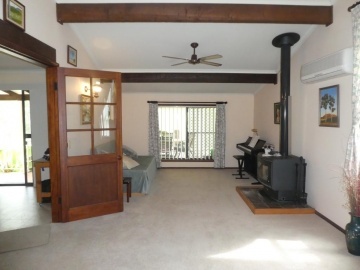 Very comfortable 3 bedroom home with NE aspect, ducted air conditioning throughout on small acres just minutes to beaches. 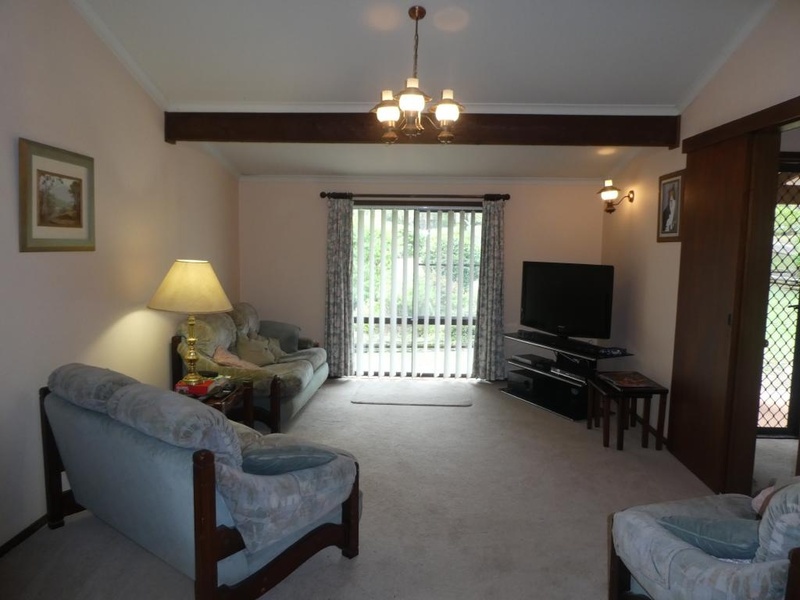 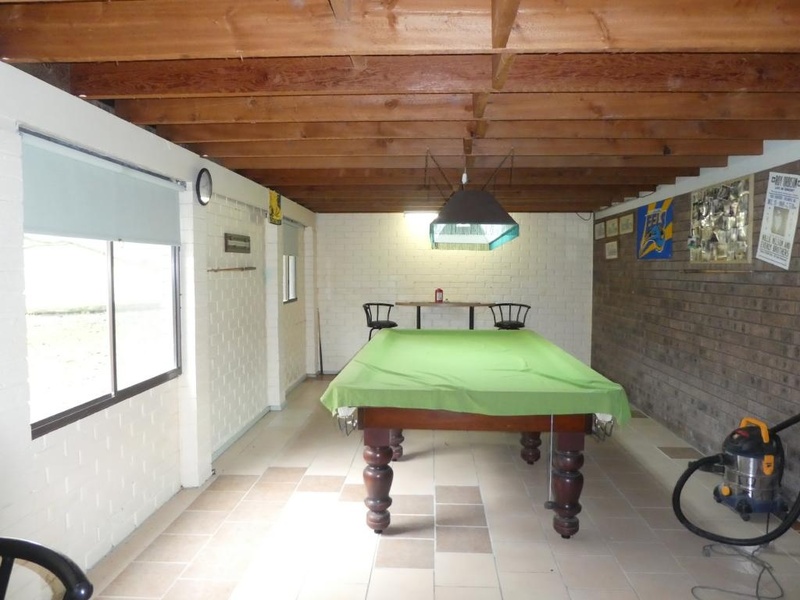 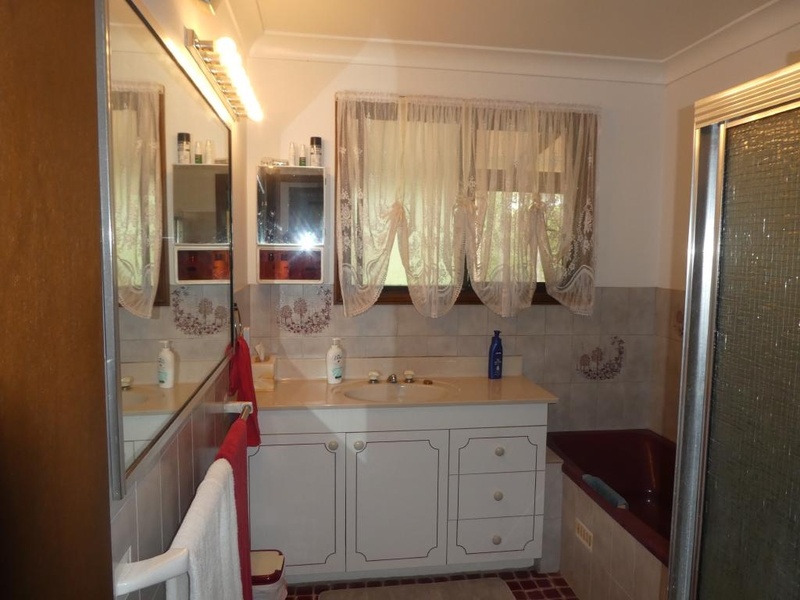 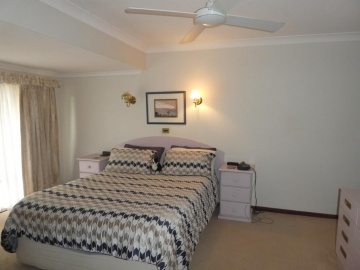 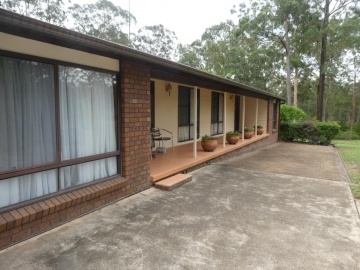 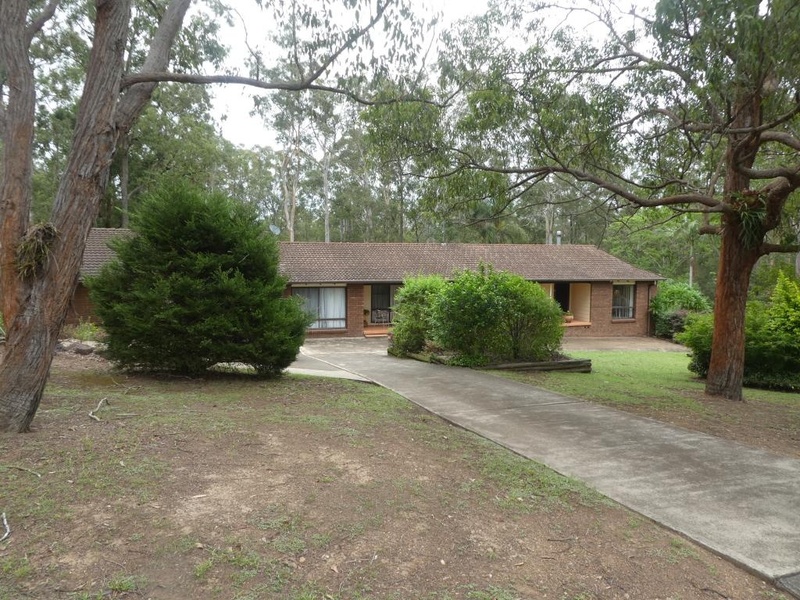 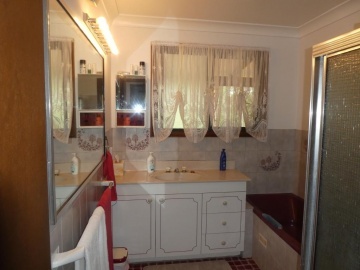 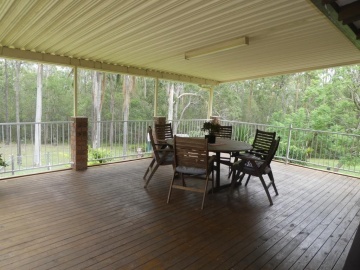 Brick and tile ranch style home offering extra large lounge room with additional R/C air conditioner and cosy combustion for for all year round comfort and exposed beams. 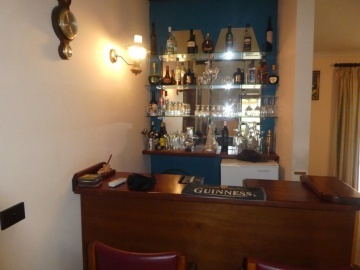 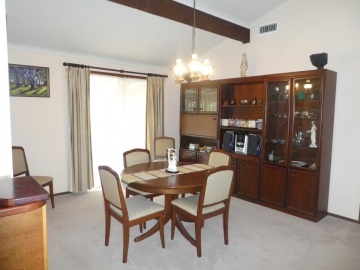 Good sized dining room with BI bar. 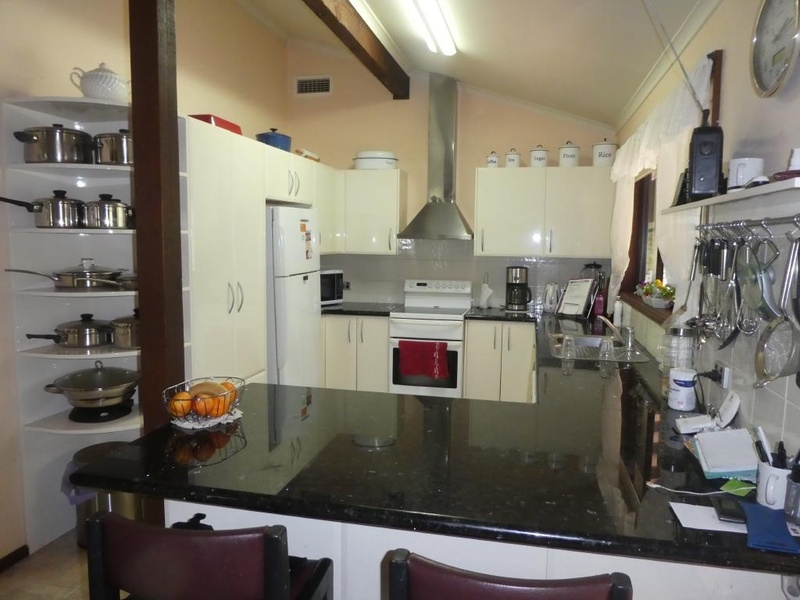 Modern kitchen with granite benches, B/Bar and D/W. 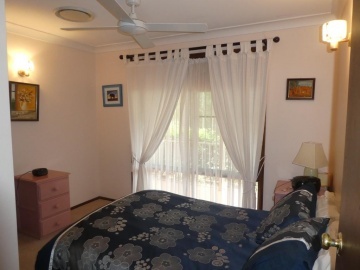 Very spacioius main bedroom with ensuite and corner spa bath,WIR and fan plus parent&apos;s retreat or study easily adapted to 4th bedroom. 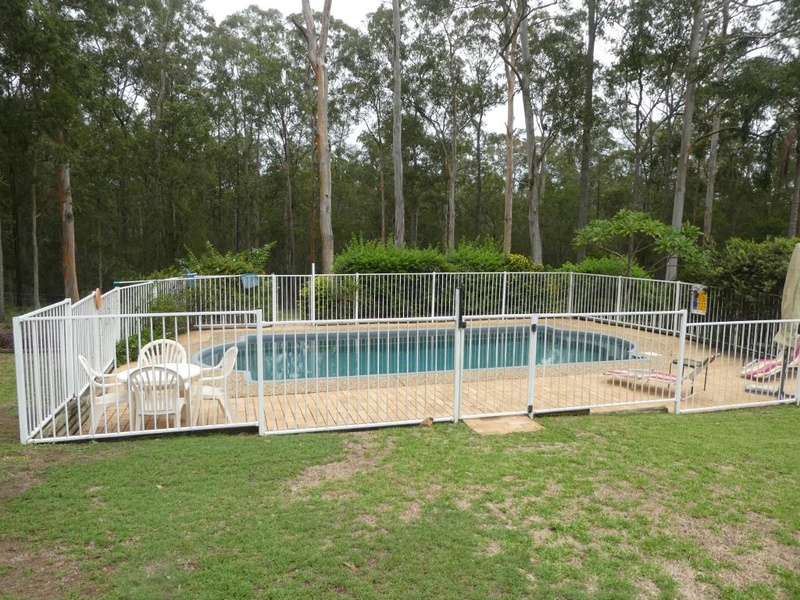 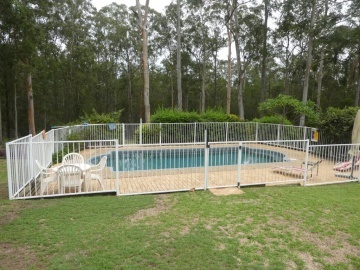 Outside is a large undercover timber deck overlooking the sparkling inground pool and natural bush surrounding the home. 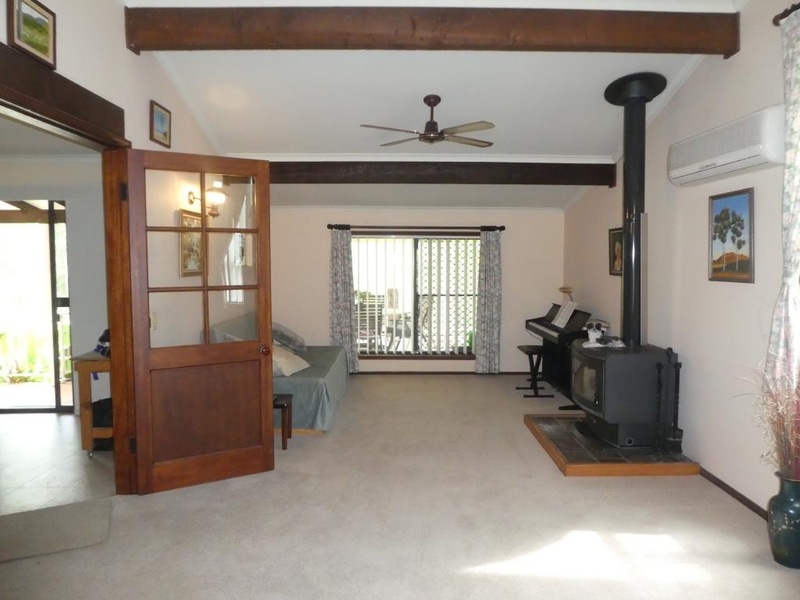 Extra large garage 10.7 x 8.6, can accommodate up to 6 cars. Downstairs is a rumpus room 11 x 3.8 with extra wc, very easy to make extra accommodation with addition of shower etc. 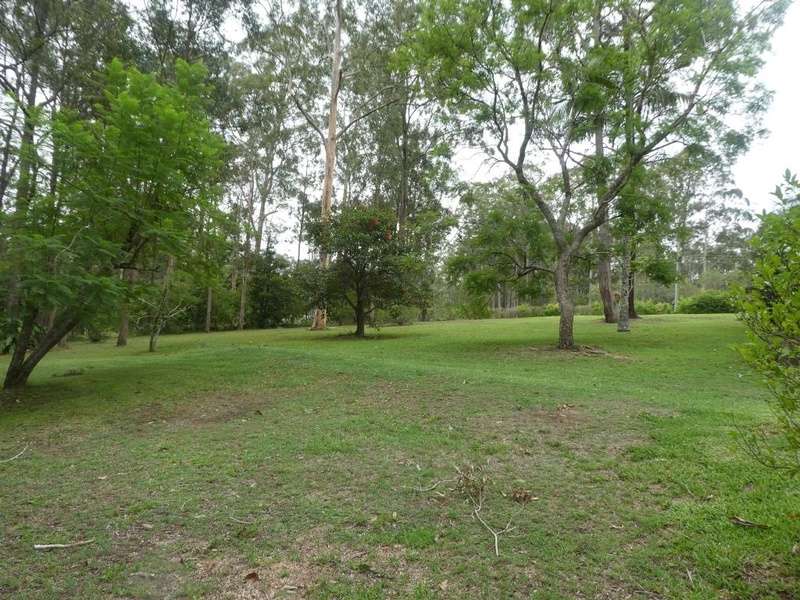 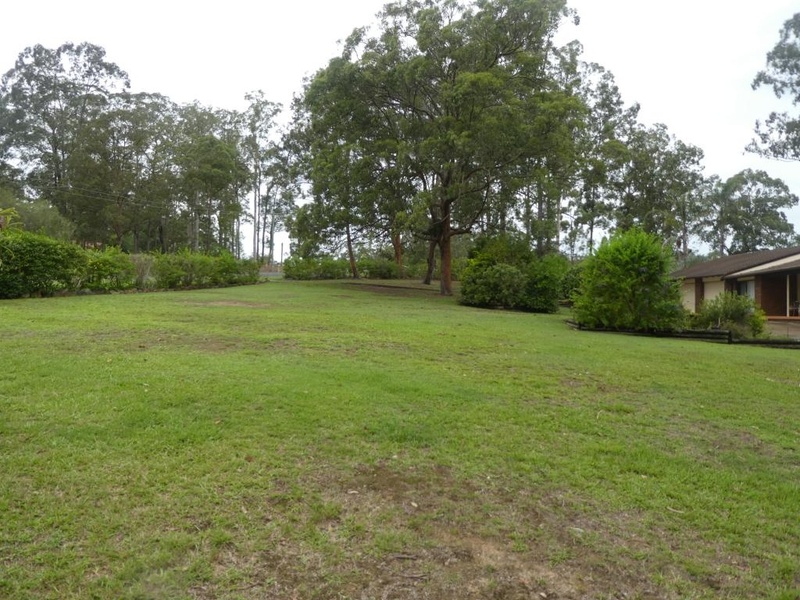 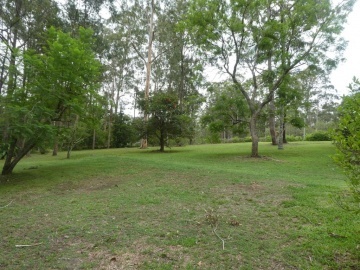 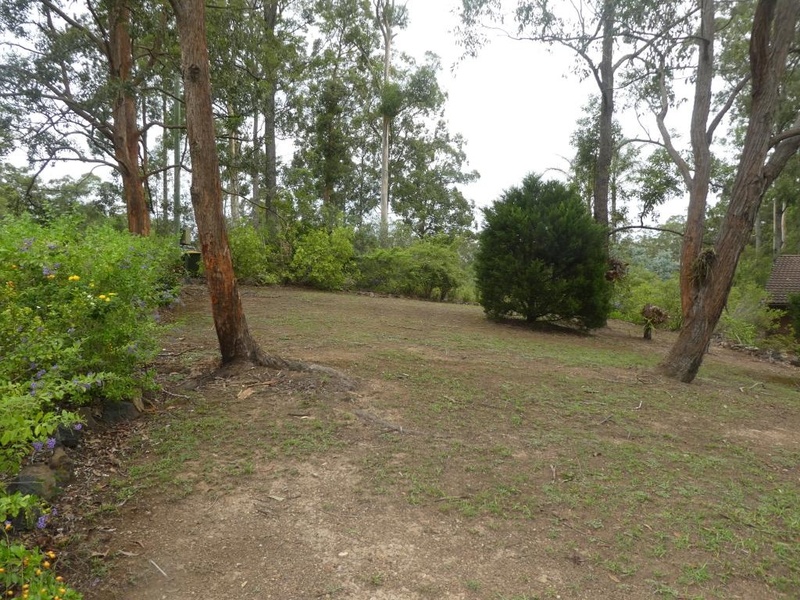 Set on just under 5 acres, approx 1 acre cleared the balance natural bush. 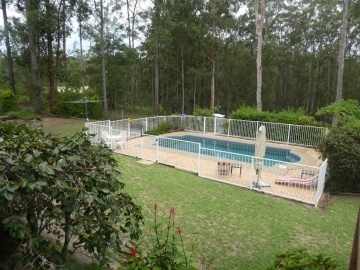 Located at the end of a Cul-de-sac in very quiet and peaceful area. 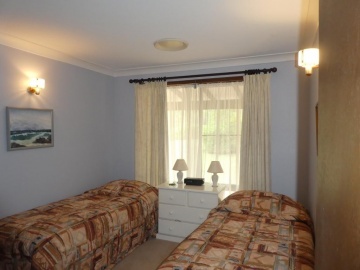 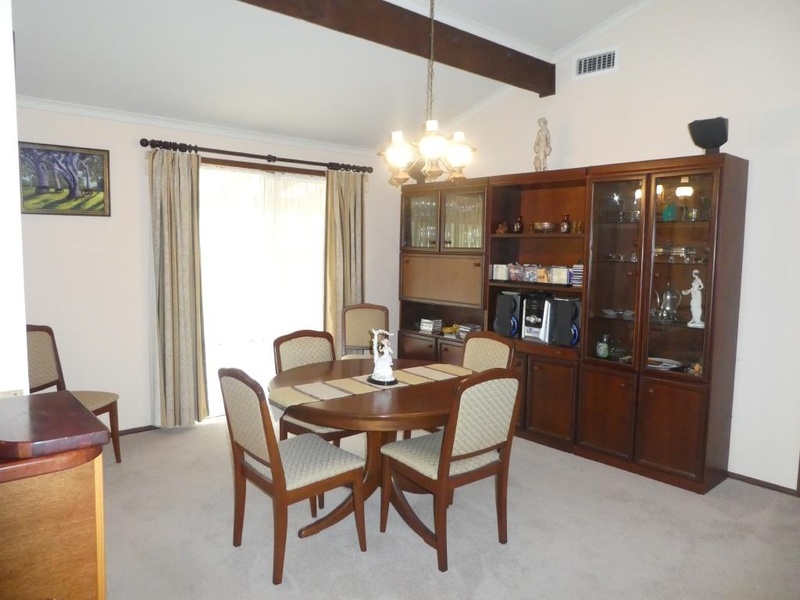 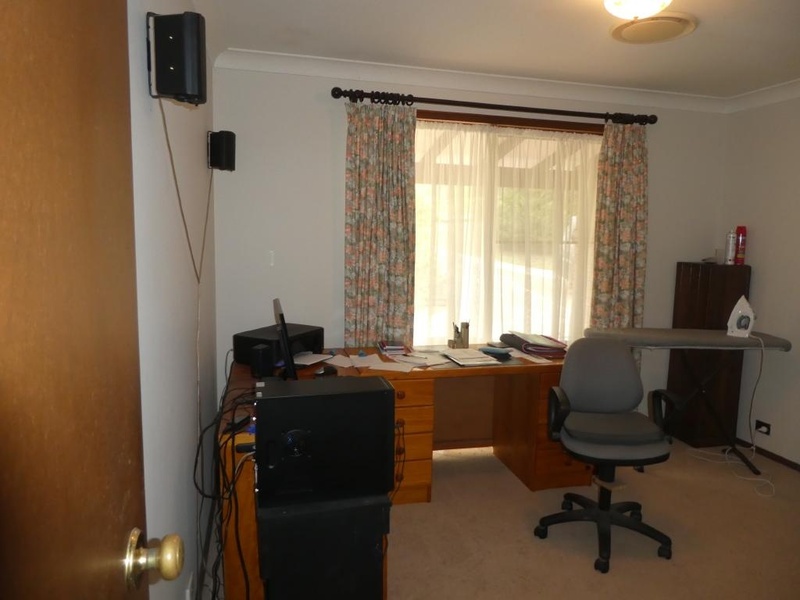 Suit retirees looking to downsize or young family looking for space near beaches/shops.